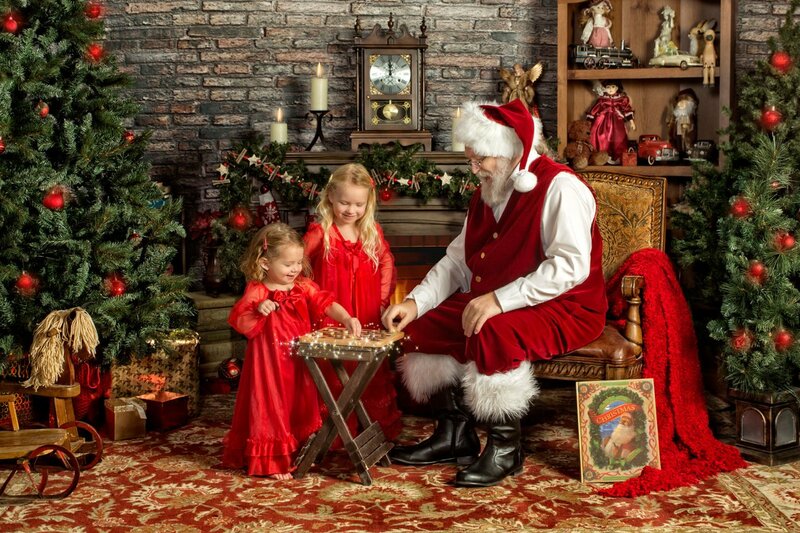 This will be the highlight of yours and your child's Christmas Season and your opportunity to experience the magic and wonder of Christmas through the eyes of your child. 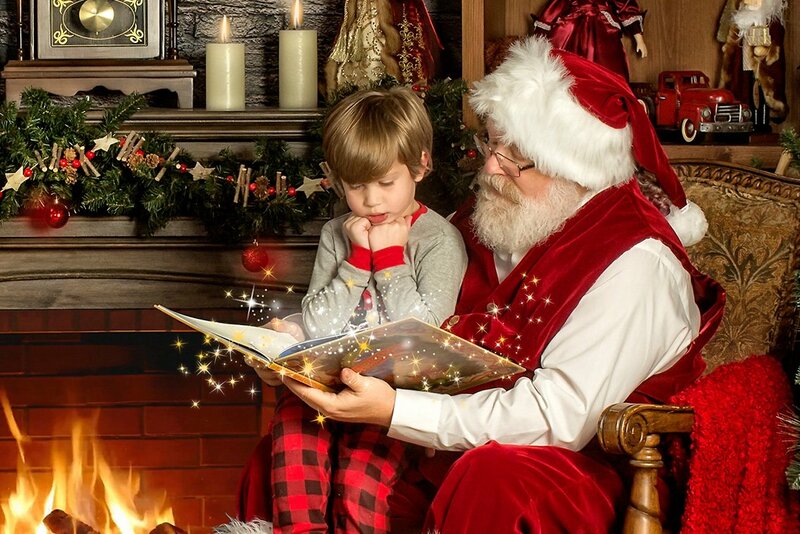 This is a Santa Experience like none other - from the excitement of that first glimpse of the man in the red suit to rummaging through his magic sac to finding their name on his nice list. Children are given time to chat with Santa...and he knows about them - that lost tooth, the new puppy, even their favourite toy. There is time to play a quick game with the jolly man and munch on a cookie too and of course what child doesn't love to have a story read to them? Children and parents alike will make memories that will last a lifetime.